This is the longest Par 4 and the only hole without any bunkers. However, it’s the undulating fairway that will test the skills of the golfer. 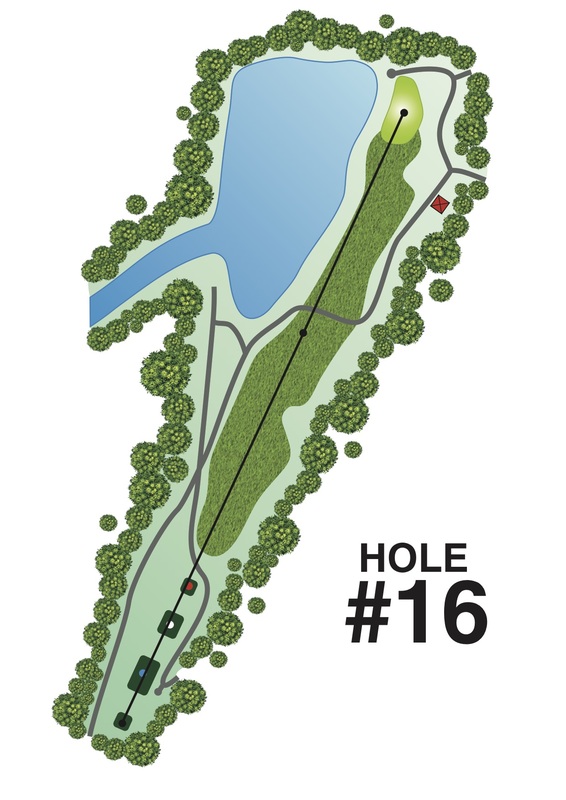 It will play like a short Par 5 when hitting into the wind. The large pond to the left of the green adds further challenge to the hole.